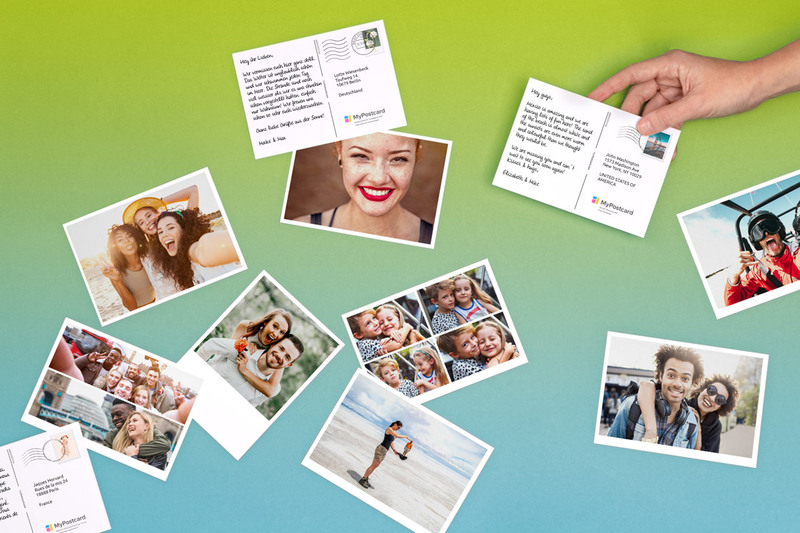 Send Your (Photo)Postcards printed and mailed Internationally Online. 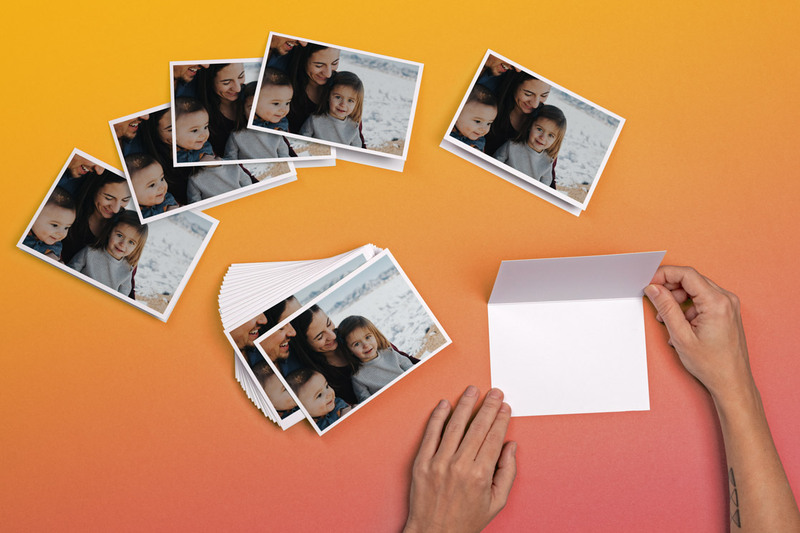 We print, stamp and mail your Photo Postcards. 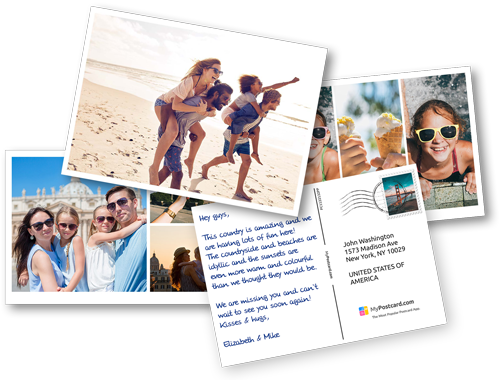 Create Your Postcard Online. 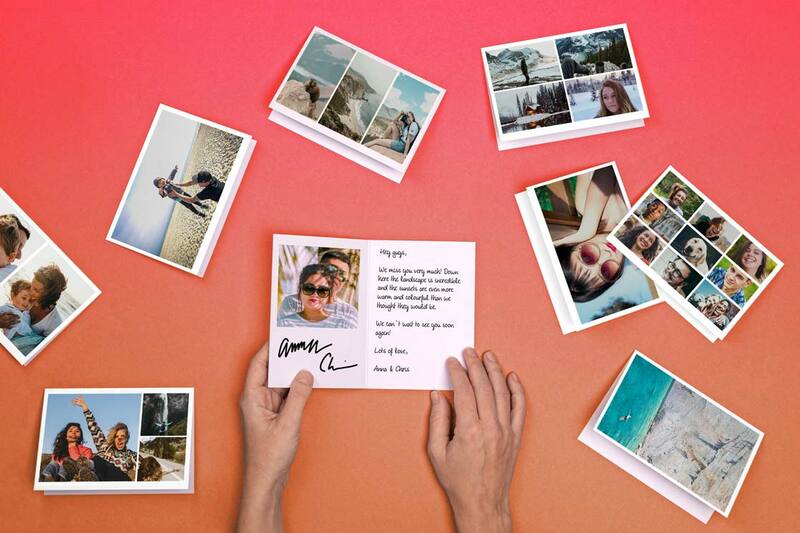 Create, make and send your personalized & customized Photo Postcards Online in the mail. 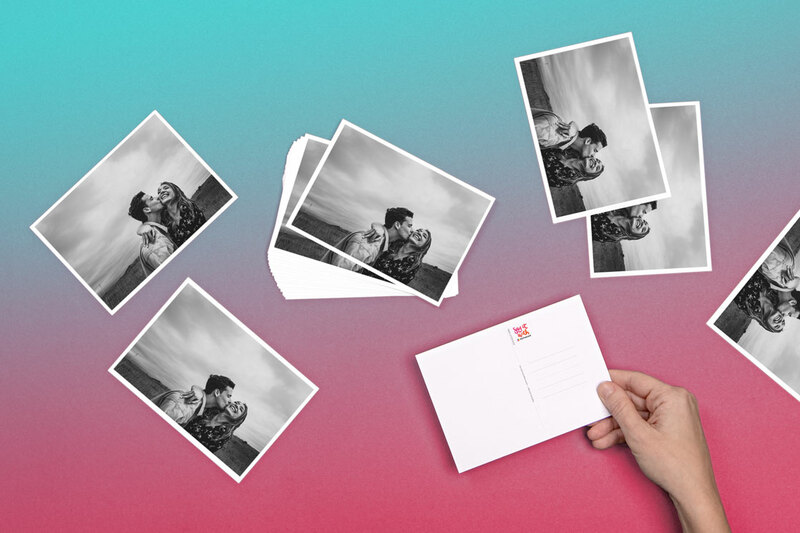 We print, stamp and mail all your cards internationally, worldwide from anywhere. 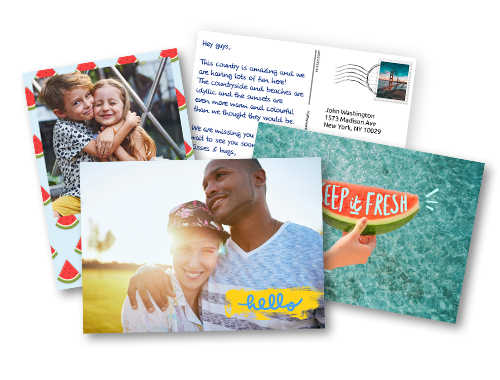 Online or download the best FREE Postcard app to send your Postcards in the mail. 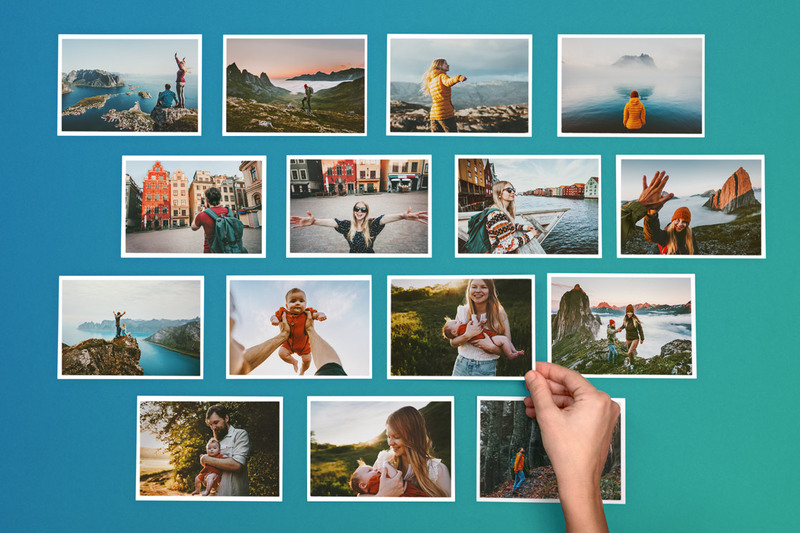 Send your custom photo postcards and cards online and choose from more than 10,000 postcard and greeting card templates and designs. 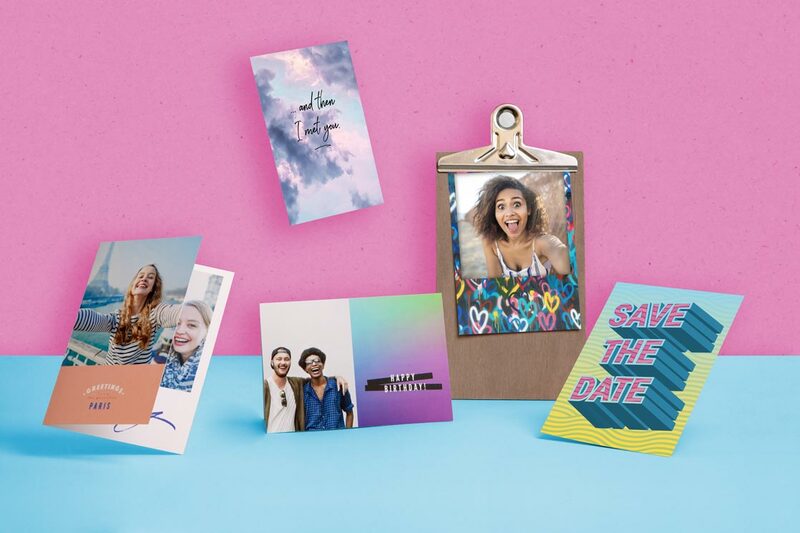 We have the perfect card templates & designs for every occasion and mail all cards for you internationally.